Steers is South Africa’s leading burger brand and has served South Africans its legendary 100% pure beef, flame-grilled burgers and freshly cut chips for almost 60 years. Steers has won the Leisure Options Award for the Best Burger for the 18 years running, and Best Chips for 14 years running. Steers’ success is due in part to its extensive network of over 560 local restaurants, its growing African footprint of 46 restaurants, operating in countries such as Nigeria, Mauritius and Zambia to name a few, and its broader international market footprint of 7 restaurants. Steers’ track record proves that flame-grilled just tastes better. 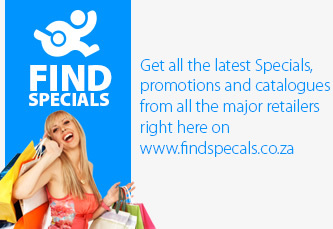 Steers specials an promotions, menu and order online. Get the Phanda beef burger meal for only R34.90 from Steers. 100% beef patty, BBQ sauce, mayo, tomato & reg hand-cut chips.